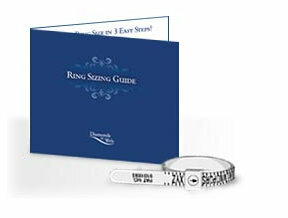 Get a FREE Ring Sizing guide from Diamonds on Web! Just click the link below and fill out the form! !